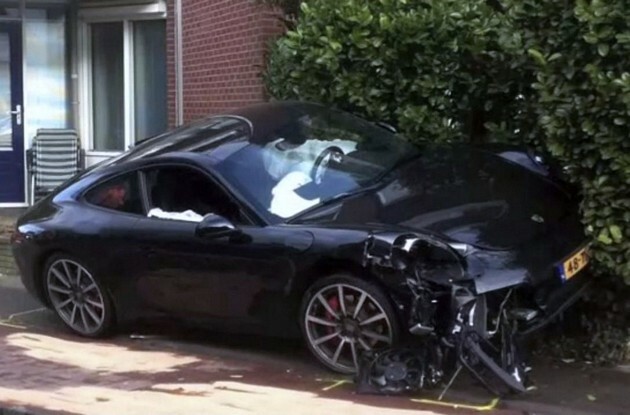 It is interesting yet sore to see such a beautiful new Porsche 911 involved in collision with airbags deployed. 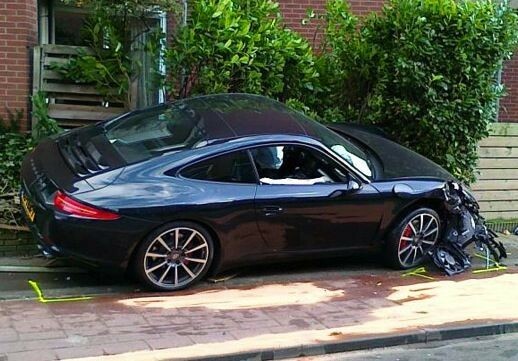 According to news in the Netherlands, the driver was heading down a narrow street when he was greeted with a Volvo V50. With no room to move, the two collided. Getting the right insurance with the right price is very important. If you are in UK, try out http://www.carinsurance.org.uk to help you make the best decisions. 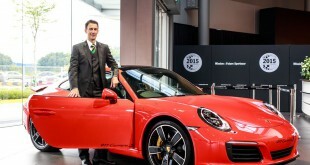 With any luck, this new Porsche 911 is likely to be repairable and back on the road. However, we wish that this car will not be exported to country like Malaysia as another reconditioned car that source from Europe by grey importer.